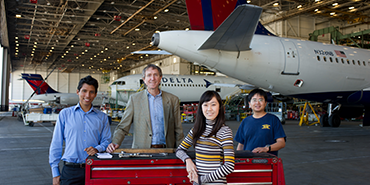 ISyE is home to the MSSCE Systems Design track and is also connected to the Online Master of Science in Analytics, as well as the new machine learning Ph.D. program. 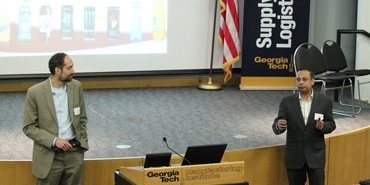 ISyE graduate student and Georgia Tech football player Matthew Jordan is passionate about supply chain management and engineering, and he applies these strategies to the gridiron. Xie’s new appointment will allow her to further pursue her research in sequential statistical methods, statistical signal processing, big data analysis, compressed sensing, and optimization. The Georgia Institute of Technology will direct a new cross-disciplinary institute established with a $1.5 million National Science Foundation award. ISyE announced that Professor Xiaoming Huo has been selected by the American Statistical Association as a 2017 Fellow for distinguished contributions to the field of statistical science. The event drew over 200 attendees from 39 countries and 127 organizations, including non-governmental organizations and UN agencies as well as government, industry, foundations, and academia. ISyE announced that Dean's Professor and Stewart Faculty Fellow Shabbir Ahmed has been appointed to the Anderson-Interface Chair, effective July 1, 2017. 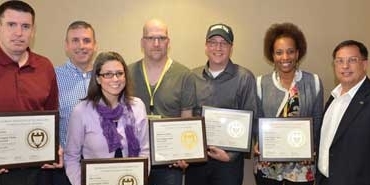 Dr. John Bartholdi recently held the race, which involves shipping packages from the Supply Chain & Logistics Institute at Georgia Tech to a hard-to-reach destination around the world. 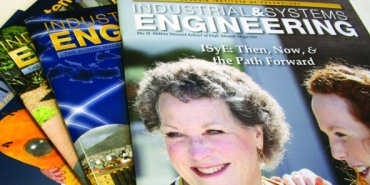 Shi will serve a four-year term as the editor-in-chief of IISE Transactions, which is the monthly flagship journal of the Institute of Industrial and Systems Engineers. Tens of thousands of patients each year are diagnosed with heart valve disease, with many in need of lifesaving surgery to treat the condition.